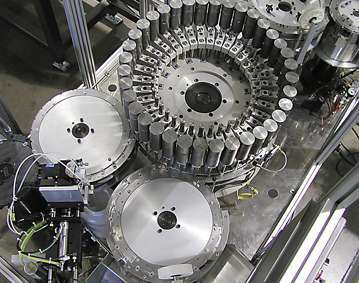 Automated assembly equipment and automated assembly systems from AGR can help you deliver a new product to the marketplace in an accelerated time frame. 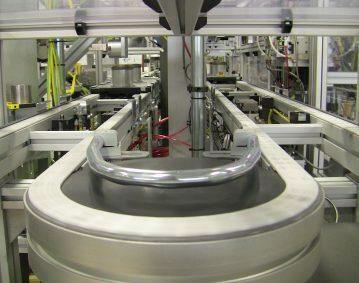 This can be accomplished in stages beginning with laboratory prototype equipment production lines and progressing through scale up into high-volume production as market demands increase. We also have developed a network of highly specialized resources in fields critical to the development process. 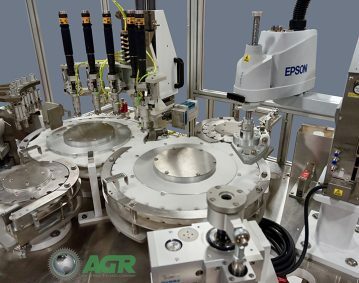 AGR has many years of experience in developing automated assembly equipment and processes for the medical device and diagnostics industry. 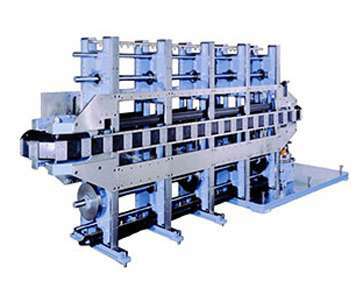 We have been involved in projects from inception to completion utilizing our top of the line automated assembly machines. 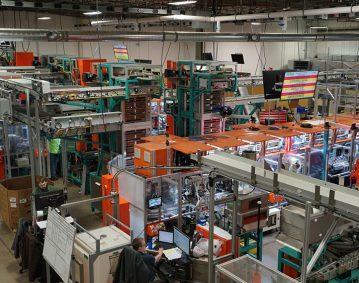 Many of products we have worked on have become the market leaders in their segment of the industry.